“Shutter count” is a big issue when selling your digital camera, rightfully so as it gives a good idea about how the camera has been used. Digital cameras, being exclusively electronic, have a limited usable lifespan directly correlated to amount of use, unlike mechanical film cameras that tend to be maintained better by frequent use. Unfortunately, the first few iterations of digital Leicas – the M8 and M9 – don’t allow easy access to shutter count data, ( not sure about any models past the M9, so this could presumably work for those as well if actuation totals weren’t made available in a menu) with most folks resorting to investigating EXIF data from the camera files and then converting certain hexadecimal numerical values (typical digital Leica weirdness; I’m sure there’s someone somewhere trying to make the argument that this lends greater authenticity to the experience of determining shutter count). Press the right arrow key 4 times. Press the left arrow key 3 times. Press the right arrow key 1 more time. Scroll down to body debug data. Turn camera off to exit. 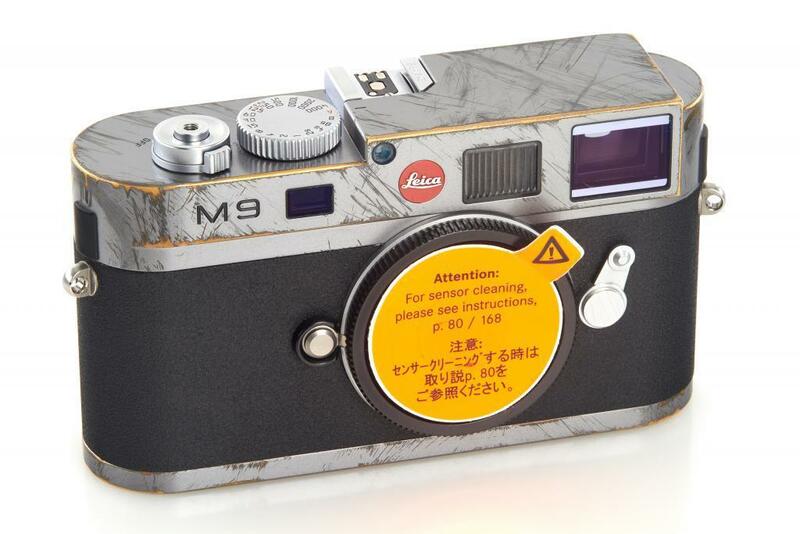 Simple, like all things Leica. *You’ll find a 9150 actuation M8 for sale here at reduced price of $1350/shipping. I refuse to sell this on Ebay. Someone will get a really nice M8 if that’s your thing. This entry was posted in Leica M8, Leica M9 and tagged Leica M8 Shutter Count, Leica M9 shutter count on November 18, 2017 by Leicaphila. I have try your trick; no success..
Delete + Up x2 + Down X4 + Left X3 + Right X3 + Info. BUT- I had to reload the firmware to get it out of DEBUG mode. The M8- just turn it off. The M9- stayed in DEBUG mode after power cycling. I still use my M8- bought it 8 years ago now.